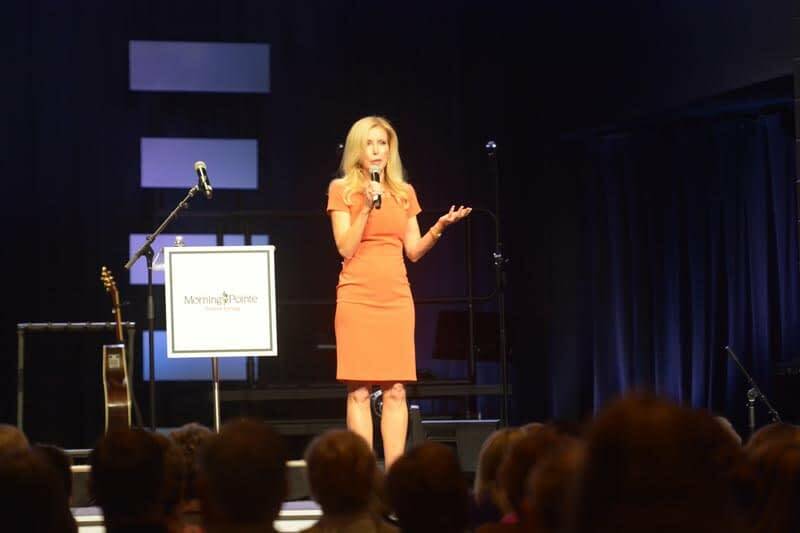 Cornerstone Church of Knoxville’s Compassion Team presented their first Music Café at Morning Pointe of Knoxville (TN), treating the assisted living and Alzheimer’s memory care community’s residents to an afternoon of music, games, and fellowship. 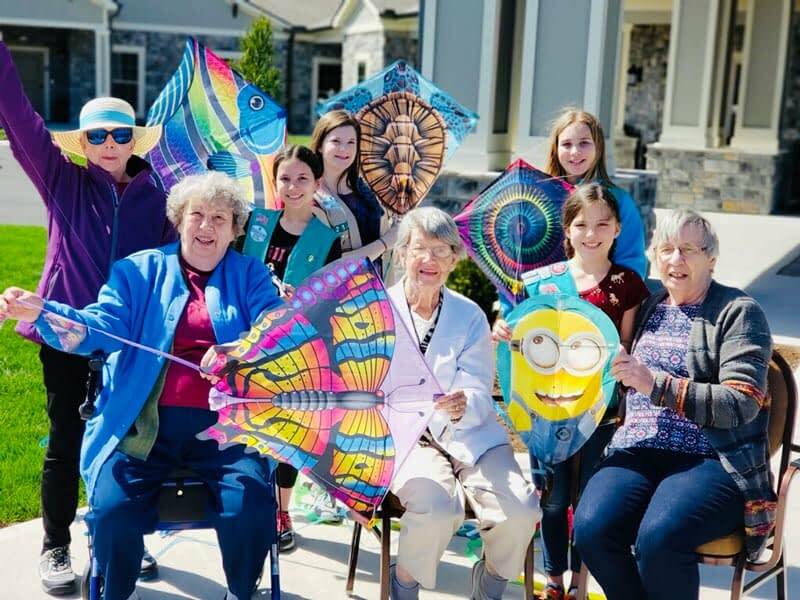 Girl Scout Troop 22140 paid a visit to the assisted living and Alzheimer’s care community to spend time with the building’s residents. 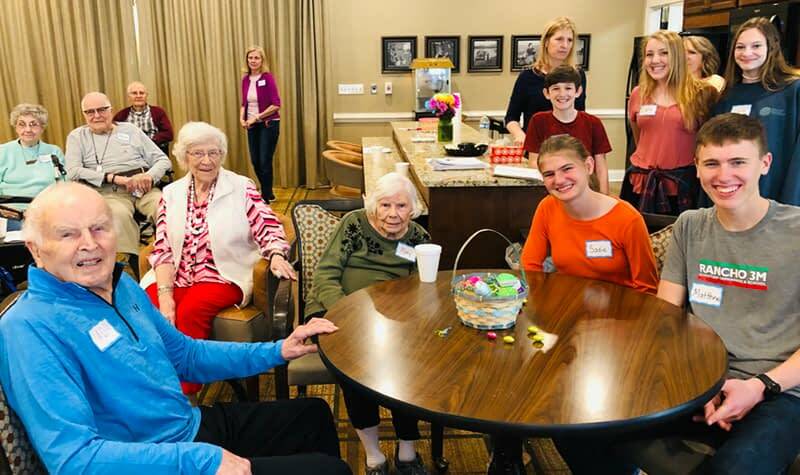 A group of 7th and 8th grade students from Knoxville Christian School play bingo with the residents of Morning Pointe of Knoxville (TN). We are collecting new teddy bears to donate to the Knox Co. Sherriff’s Office.